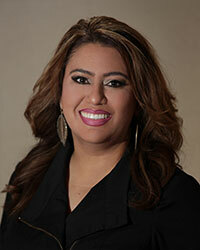 Hi, I am a treatment coordinator and registered dental assistant. I speak with our new patients and make sure all their needs are met. 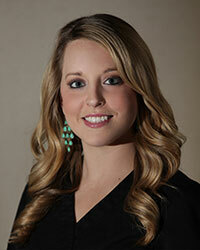 I handle contracts, treatment planning, and Invisalign® treatments. I love the opportunity to work with the community in making their smiles beautiful! I have made many new friends and acquaintances working here and have enjoyed all my many years here! My family includes my daughter Shelby, and my son Dillon. I enjoy my kids’ active sports schedule and stay very busy being their biggest fan! Hello there, it's nice to meet you! I am a receptionist and insurance coordinator in our office. 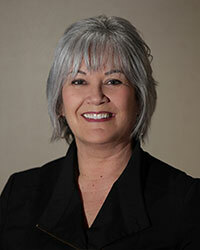 I greet our patients with a smile, schedule their appointments, and bill insurance companies. I also help our patients make the most of their insurance coverage, and so they get what they paid for! I love my job because I’m such a social person, and I get paid to chat and make new friends! I am married to John K. Pease, Jr. We have two sons named Robert and Tim. When I’m not in the office, I enjoy playing in my yard, reading, and any activity with my family! Hello, I work here as a front desk receptionist and appointment coordinator. I answer phones, make appointments, and greet patients as they walk in the door! I am bilingual, and that comes in very handy with some of our patients. My favorite part of my job is working with this great team and the interaction I have with our patients. I am friendly to everyone and love my job! I am married to Jesse, and we have two great kids named Arlen and Arely. We also have a boxer named Memo! Hi there! 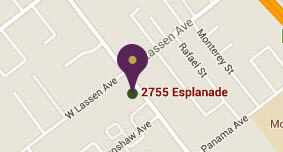 I am a registered dental assistant. 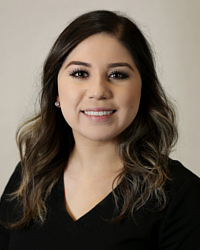 I am bilingual, very outgoing, and love to have social interaction with my patients! I am always learning something new, and love our talented team here. The office is welcoming, efficient, and friendly. I think we are the best orthodontic office in town! When I’m not at work, I love spending time with my husband Nicco and our two sons, Diego and Jairo. I also enjoy running and cooking. I even do Mexican cooking lessons at my home for friends and staff members, because everyone loves my cooking! Hi there! My name is Esmeralda, most people call me Ezie (eh-zee). I’m a Registered Dental assistant and I have been in the field since 2016. 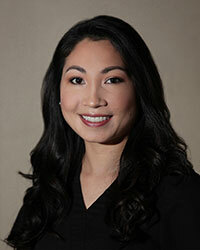 I am bilingual and I love helping my patients through their orthodontic journey! I am very proud to be apart of our amazing team. 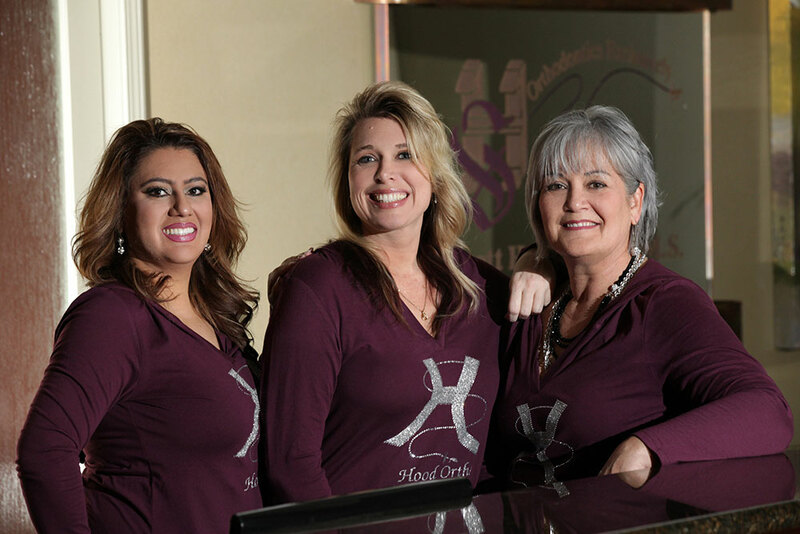 I’m looking forward to meeting you and help get you the smile you have always wanted! On my free time I enjoy going on adventures and spending time with my family and friends. Hi! My name is Shanon. 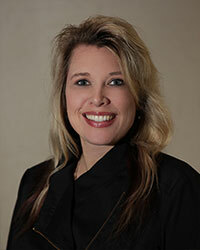 I am a registered dental assistant and have been in the dental field since 2001. 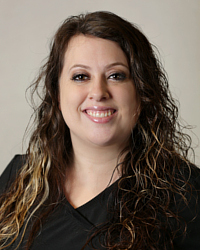 I enjoy meeting new patients and helping them on their journey to a perfect smile. I am proud to be a part of this very professional team full of amazing people. On my time off, I enjoy spending time with my family and Johnny, my lovely boyfriend since 2010. We have four pets that we love and care for: Rufus, our silly red lab mix; Molly, our feisty tortoiseshell kitty; and Sandy and Zuko, our society finches with their babies, Mara and Hute. I love my little family. Hi there! I’m Sheylene, but everyone calls me Shey. 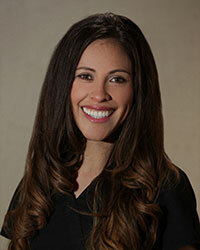 I have been an RDA since 2008 and have worked in orthodontics since 2010. Dr. 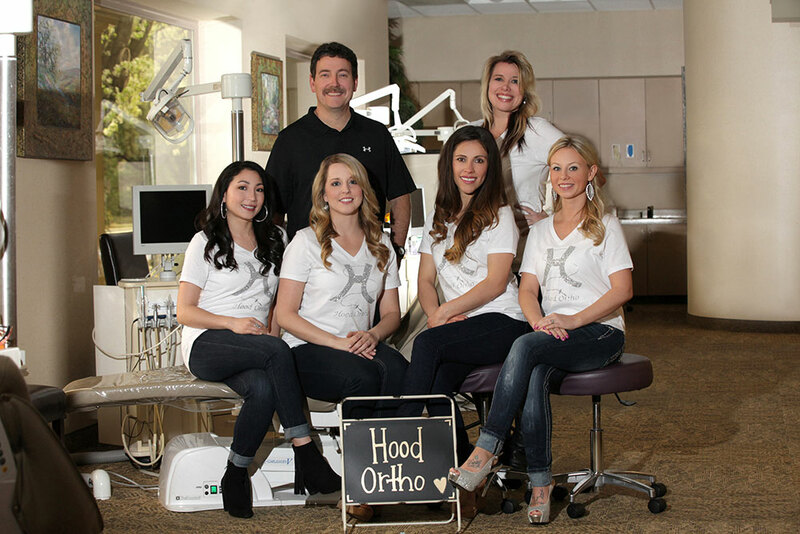 Hood did my braces when I was younger and I have wanted to work in his office since then. I am so lucky to be a part of his Dream Team! When I’m not in the office, I enjoy snowboarding, being outside hiking, running, and playing with my lab, Lola. Hi! My name is Breanna. I am the lab tech. I have been a dental assistant since 2009. I make most of the retainers, bleach trays and mouth guards in the office. I absolutely love it here. The environment is always fun and positive. I am really blessed to be part of such a good team. When I am not in the office, I enjoy spending time with my daughter Ava and family.